A new and improved formula for hair loss may prove to be the best yet! 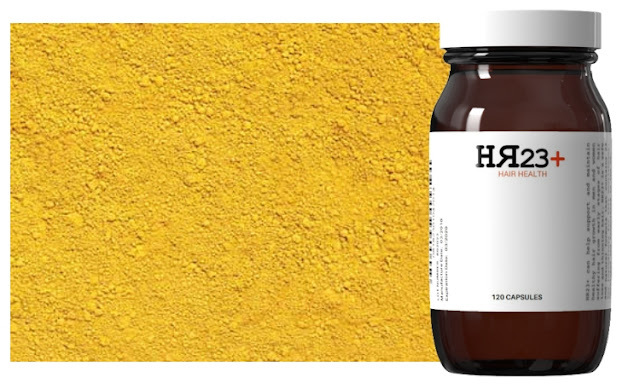 Since its launch in 2015, HR23+ hair supplement has become the fastest growing product of its kind on the market, with an 89% success rate in males, and a 91% success rate in females, respectively. 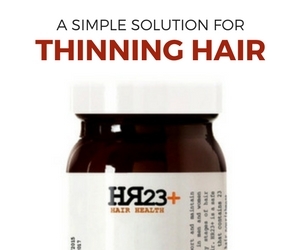 But what was already one of the leading hair supplements on the market is about to get a whole lot better, because HR23+ is making some minor tweaks to the exisitng formula in order to take it to the next possible level. "Our supplement has gone above and beyond all expectations since it went to market a few years ago. If I'm honest, I don't think even we could have anticipated how effective the formula could have been for so many men and women battling hair loss. The next step for us is to improve the formula and continue to provide our customers wth the best possible solution for baldness and thinning hair." So, why change a winning formula, and what will be the actual changes to the supplement? "Science is developing every day, so unless you have something that is 100% successful, ie a cure, it would be foolish not to evolve with the times. HR23+ is one of the leading hair supplements out there, but it's pointless settling for that status, because we want to be the very best." 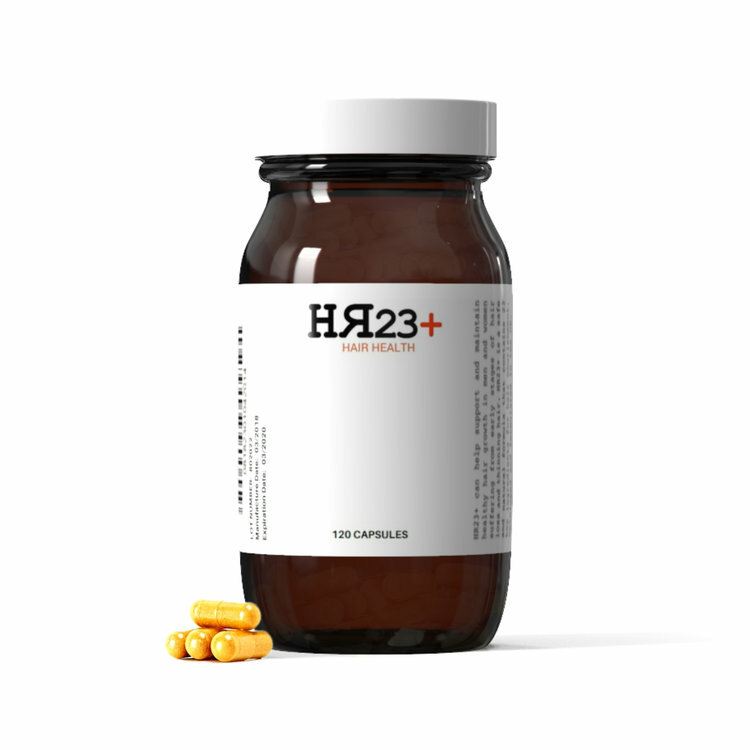 Users of HR23+ who have experienced excellent results from the supplement should not be alarmed, because the actual formula and its ingredients will not change. If you have experienced less hair fall and more hair growth from taking the previous HR23+ formula, then you will experience the same things with the new formula. "We have replaced some of the ingredients with purer versions, which means the extracts will work cleaner through the system, and there will be no 'fillers'. Many powdered supplements, by accident, contain fillers, which offsets the dosages. That will not b the case with the new HR23+ supplement. We have also added a couple of extracts such as nettle leaf. In tests, nettle leaf has been shown to help prevent the effects of DHT, which works well in conjunction with Saw Palmetto." When will the improved version be available to purchase? You will be able to get your hands on the new version of HR23+ in early October, 2018. If you can't wait that long then you will be able to pre-order from mid-September.